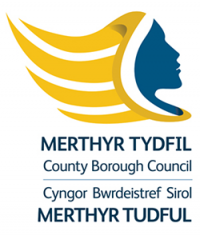 This project has been supported by the Community Economic Development (CED) Programme delivered in partnership by a 6 valleys Local Authority consortium of: Blaenau Gwent, Bridgend, Caerphilly, Merthyr Tydfil, Rhondda Cynon Taf and Torfaen. 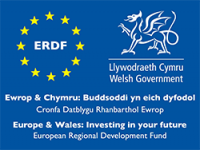 The CED Programme is supported by the European Regional Development Fund through the Welsh Government. This project was made possible from the Ffos-y-fran Community Benefit Fund.